I bought this on eBay a year ago because it was described as new, never hit. I knew I would pull the shaft and re shaft it. When I got it it looked like it had never been hit. 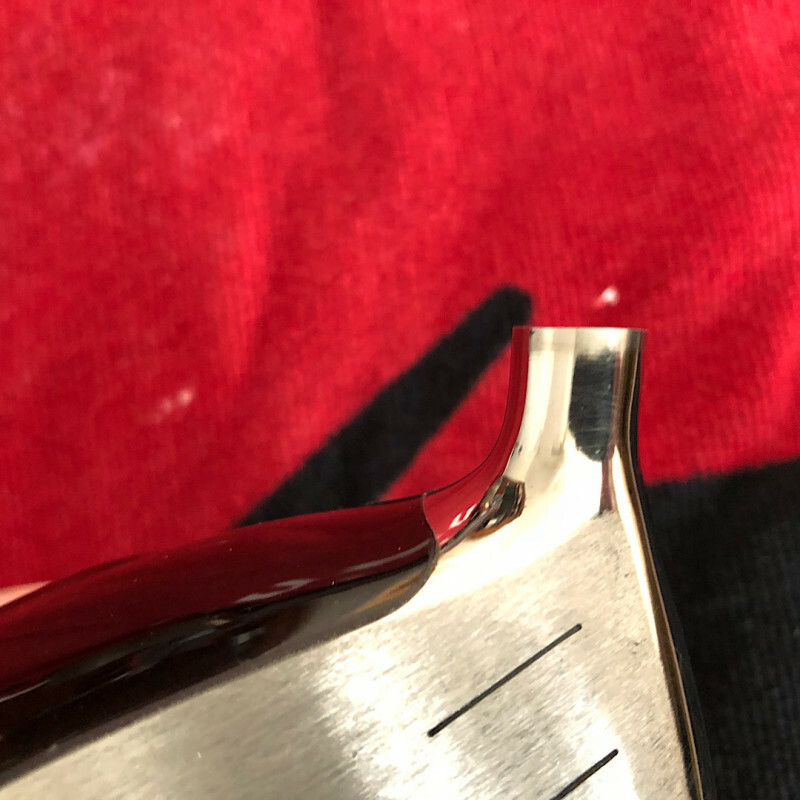 Scuffs were on the soleplate and the head had minor scratches. Still looked very good, so I didn’t file a complaint. 4 months passed and I finally decided to pull the shaft. 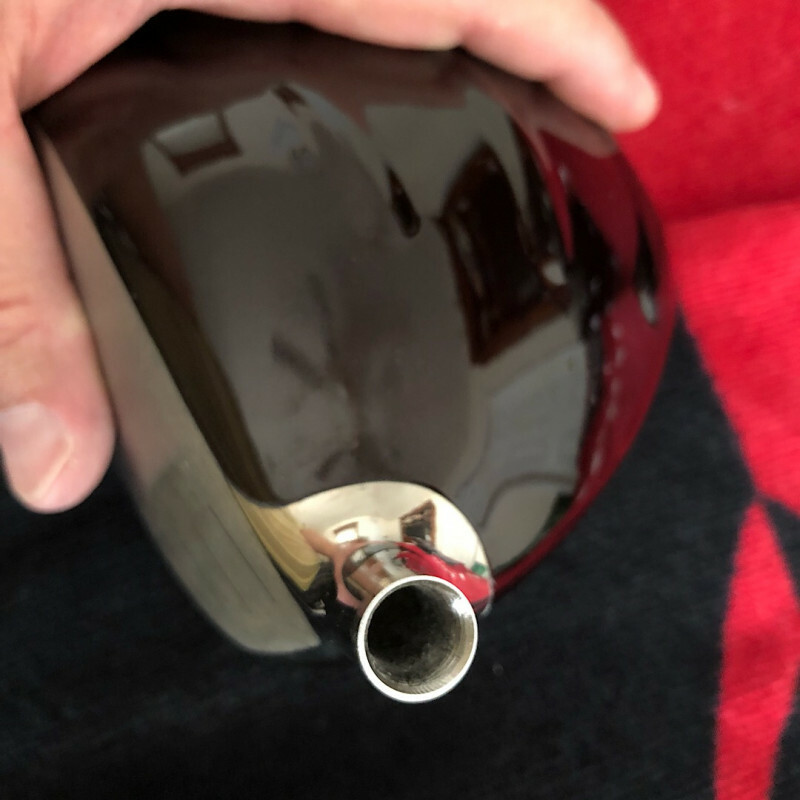 I thought the ferrule was crooked, turns out the edge of the hosel was. Apparently the club builder coned the top of the hosel. When he did it left the top of the hosel slightly wavy. I put it on the shelf. Recently I taped 150 grit sandpaper to a flat surface and sanded the top of the hosel. It looks better, a grinder or belt sander would do a quicker or better job. I didn’t want to risk destroying it. The hosel needs internal cleaning. The Head has been cleaned and polished outside. As it is, I believe it could be built with a shaft and a ferrule and look good. cpanther1995 left the top of the hosel slightly wavy. Even Worf's ridges changed over time, so no big deal. it was funnier in my mind that’s it probably was written. I do try to entertain y’all like Steve did. One of 2 of Steve's designs I've never hit. Tempting and a good looking head. It’s a good deal, and it’s rare to find one in this condition. 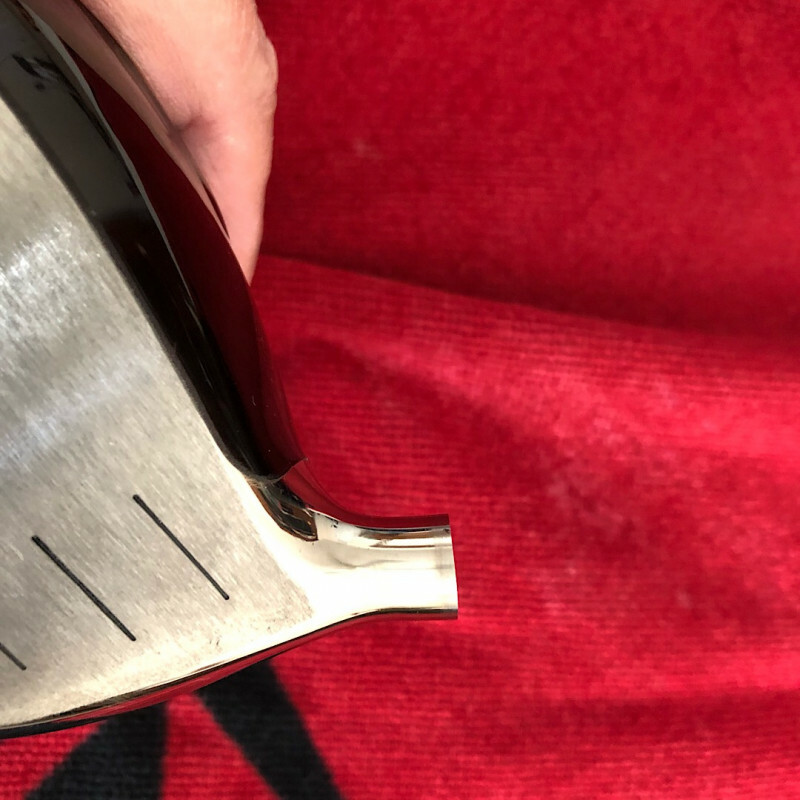 Even with the hosel edge, the head looks good. The original FS was the first New Geek Head I had. Paired it up with a VS Proto 60 back then and it was a great club. $40.00 shipped Continental US. PayPal only to cpanther1995@bellsouth.net. Sending by friends and family appreciated but ok Standard. 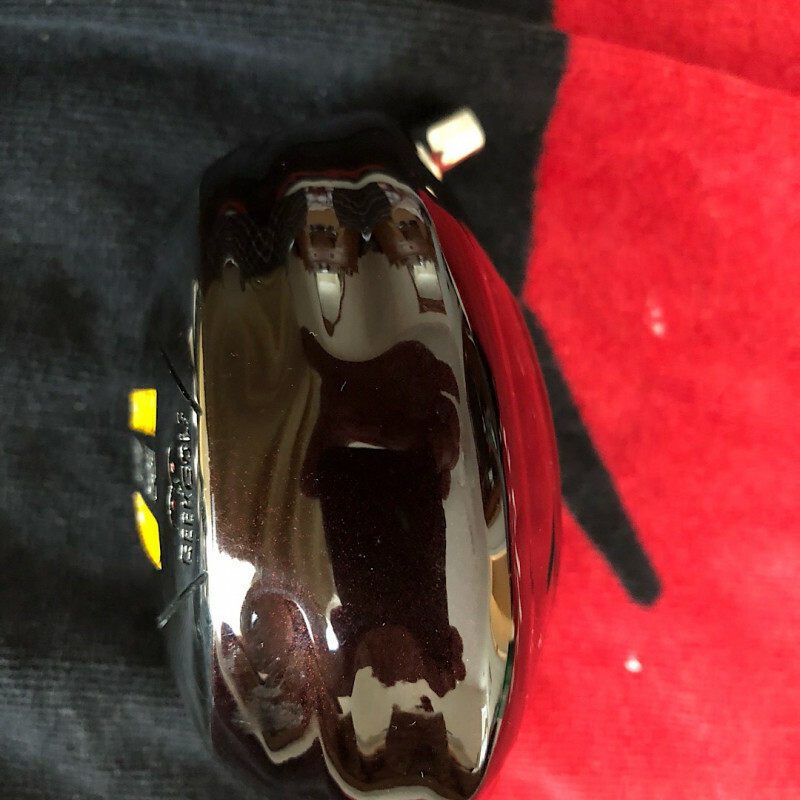 No head cover. It’s still available. Don’t let the hosel scare you. I sanded the hosel top down a little more, scared to put it on a belt sander. If one of my friends here is the buyer you may be more skilled than I am. Why would anyone want to “cone” a hosel in this day and age? 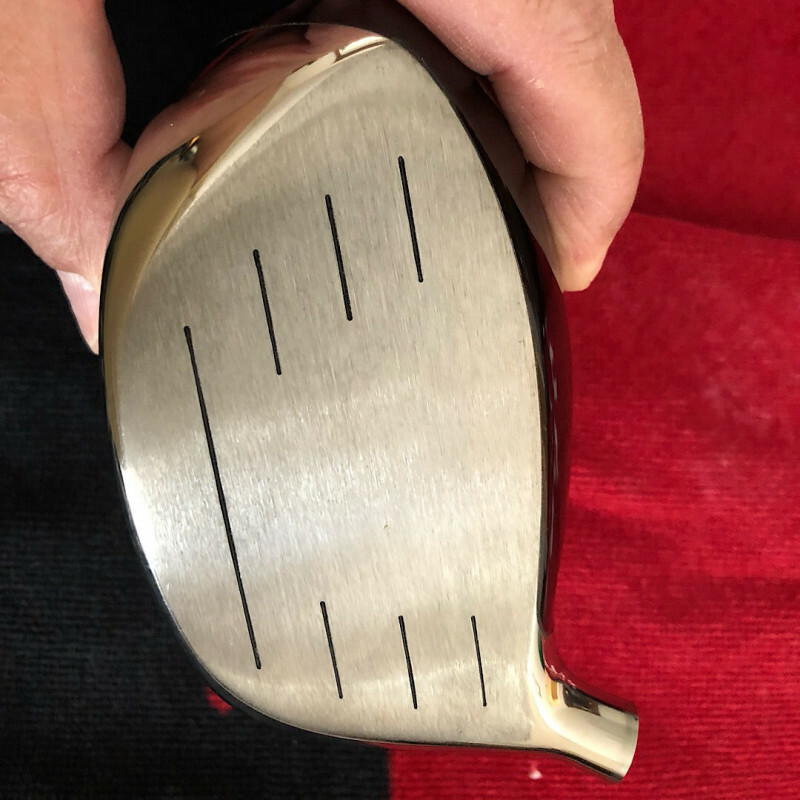 I have it to a point where if you sand the ferrule to an angle to match the hosel you are golden. 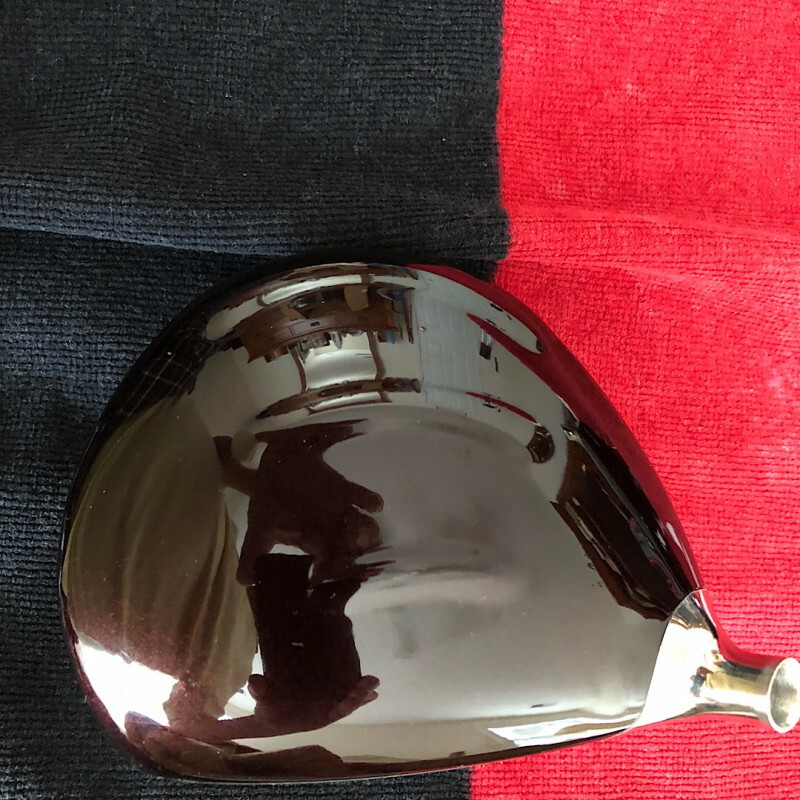 There is more than enough hosel depth. Don’t freakin cone a hosel if you DONT know what you’re doing. You will deform the top. 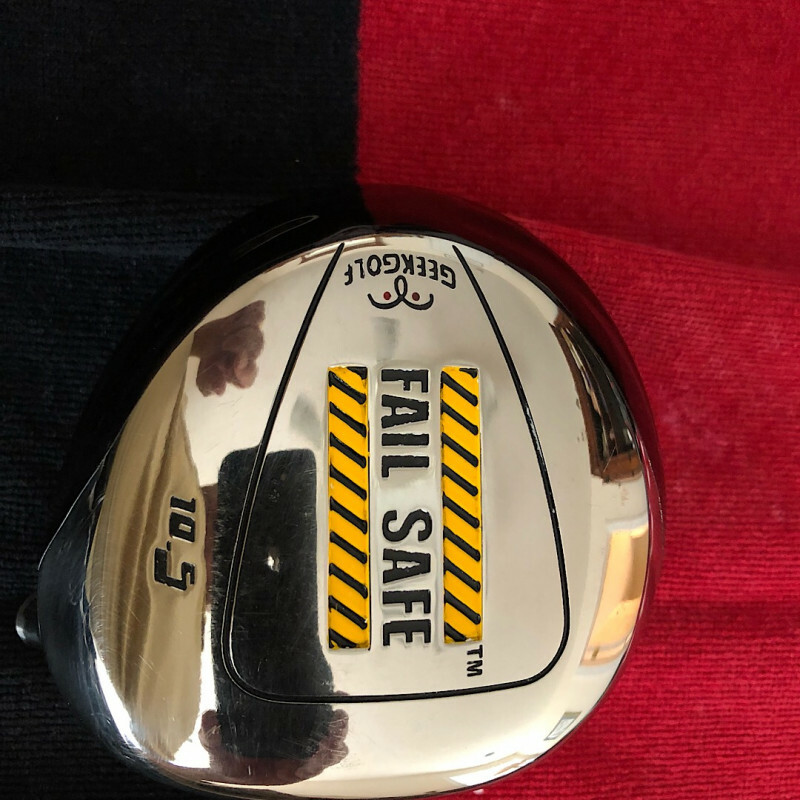 Overall for an Original Fail Safe this Head is in phenomenal condition. The lucky buyer will be getting a great head. I would keep it for kicks and giggles but I know I won’t be using it. Waiting for Derek to bring in my artwork creation of the FS3. If you want it my friends holler!! It will be yours and the price here is cheaper than the bay. The lights aren’t always shining on the bay ( crappy Journey reference ).